Samsung’s now notorious foldable smartphone will be released for sale on April 26th with a price tag of $1,980 but it seems like someone already got some hands-on time with the device. 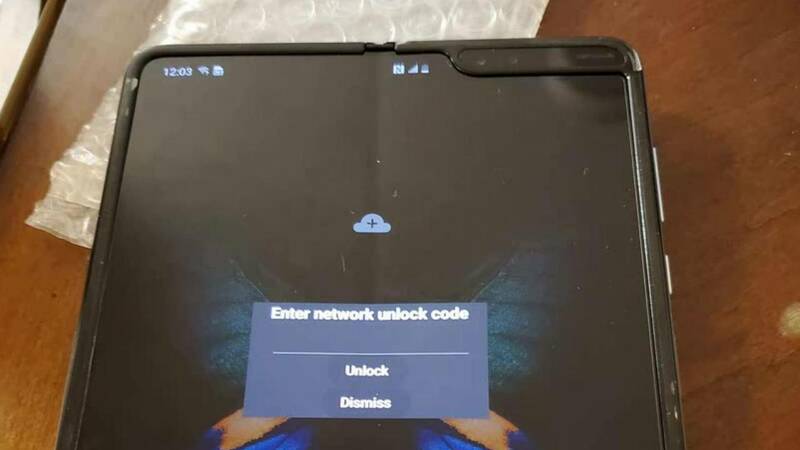 A new video surfaced on YouTube which gives us an up close and personal view of the smartphone and, though we can’t say if the Galaxy Fold presented in it is an earlier prototype or a retail version, SamMobile stated that the video appears to originate from Vietnam, which also happens to be one of Samsung’s manufacturing hubs. Incidentally, the video shows us the phone better than Samsung itself did during the official reveal and we can clearly see it closes with a solid snap, which confirms Smasung’s claims concerning the rigidity of its hinges. But the first thing we can notice is the very visible crease the screen sports right in the middle, where it folds up. 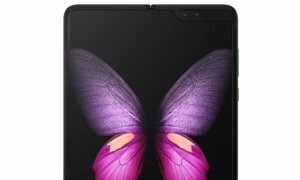 Samsung has admitted that a crease will form in time, after the screen has been flexed over 200,000 times, but, according to a rumor from Bloomberg, that figure is closer to 10,000. Of course, we don’t know how many folds this particular device has gone through so it’s all just speculation at this point. For now, we’ll just have to patiently wait for the official release.